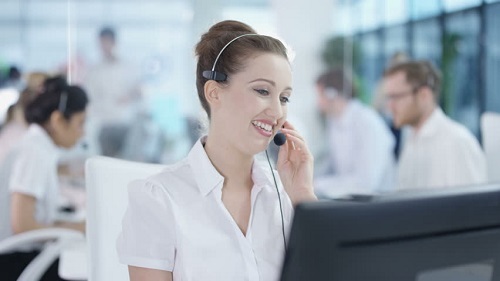 In comparison to last decade, customer support and call centres services have tremendously grown. As a matter of fact, in order to excel in the fields of customer support and that too at a low marginal price, you need to have a constant position in the market. It is extremely important to continuously increase profitability and maintain a competitive market edge. With increasing market competition, the outcry of customers has also increased. Now the call centre agents are surrounded by a sack of queries revolving around them. Because at the end of the day it's all ‘give and take chain’. 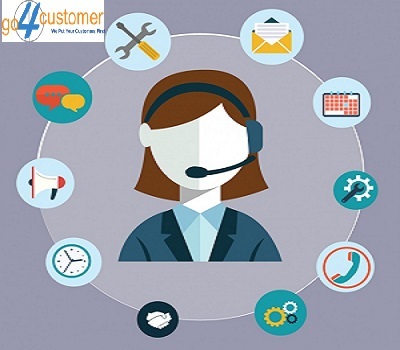 The way you provide call centre services to your customers, the same quality feedbacks you thus receive. Therefore, it is necessary to provide a good communication platform and a series of excellent services to the customer to drive through the expensive market. It is quite possible that organisations that work at such low marginal value do not provide a very good service support. 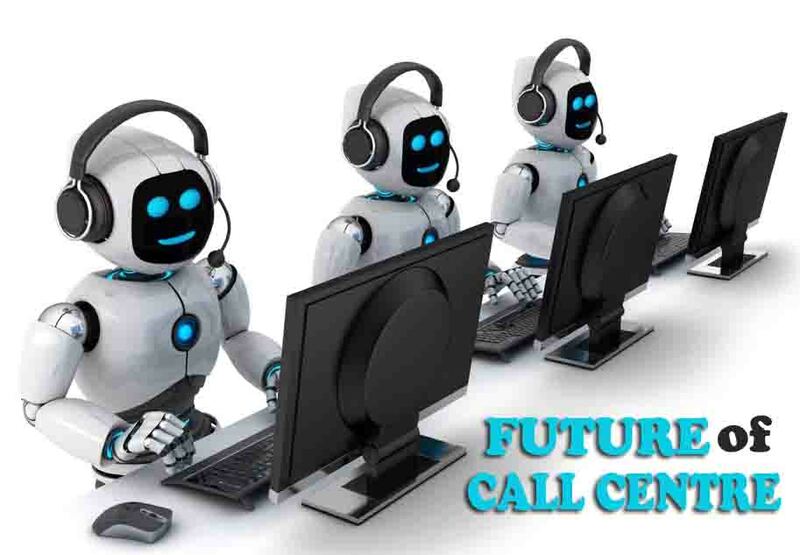 And so a wider concept of outsourcing call centres was introduced in order to meet the customer satisfaction level while managing the budget. Customer experience is subjected to internal satisfaction towards a product, service, organization, or resources offered. Experiences can be different for different customers. One might follow the quality services, while others might emphasise on timely delivery or both. The secret to good experience does not mean increasing more and more features in services, rather it includes the basic amenities in a system running smoothly on a platform. And fulfilling most of the customer’s requirements. 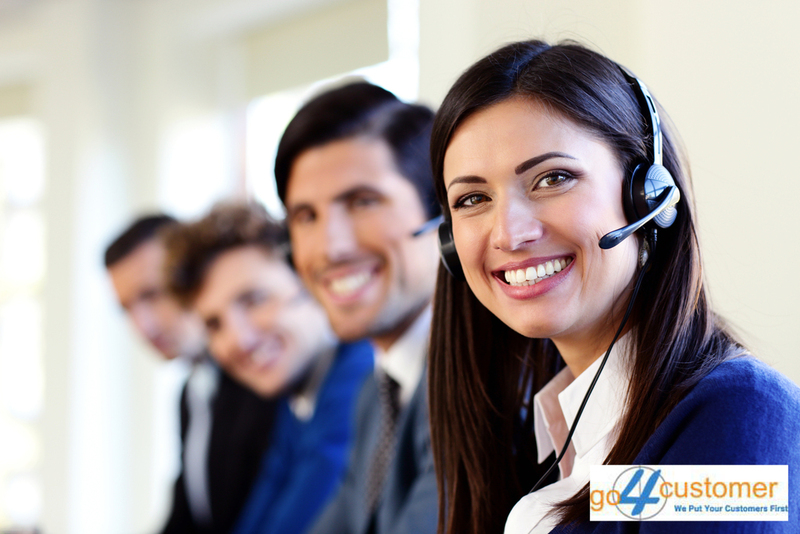 Before hopping on to the outsourcing services, let us first understand the meaning of BPO. Business process outsourcing refers to a third party enterprise, handling the non-core but highly important organisation’s assets. These third-party services are mainly governed from offshores and monitored by the hired organisation. 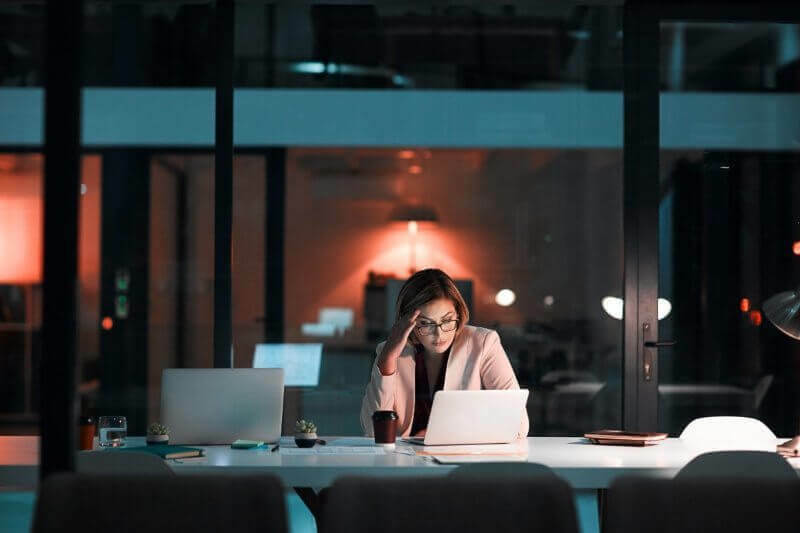 Thus, to sum up, offshore outsourcing encourages the service offered to the customer on behalf of the organisation that a company cannot manage. These services include call centres services, customer happiness department, human resource management, accounting and so on. Read Also: Why Outsourcing Technical Support Makes Sense? 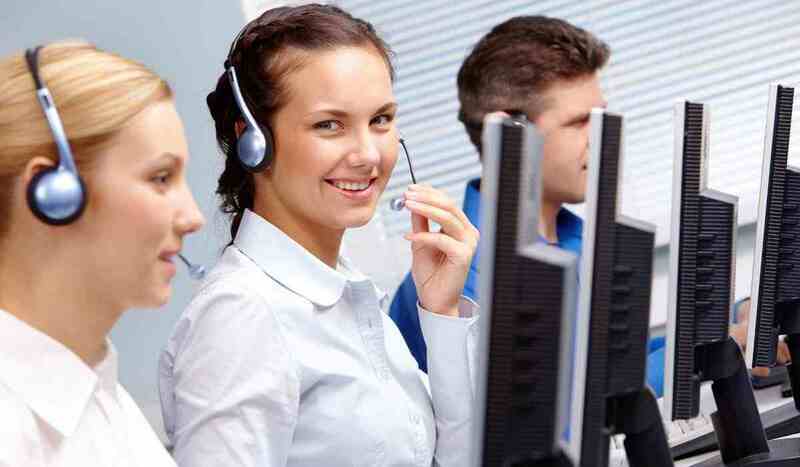 Generally, outsourcing call centres are considered as a smart way of investment. Investing capital in small start-ups and then getting high rates of interest has become a new trend today. But the business entrepreneurs do not understand that there is more to this than saving a couple of bucks. 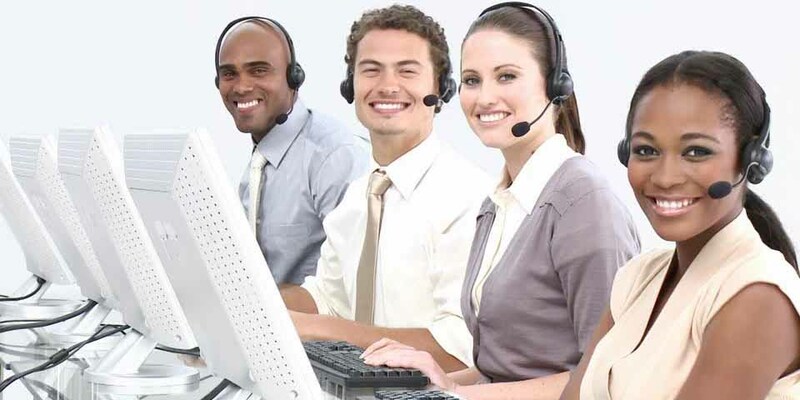 Call centre service is a prime way to take business relations to the next level by extending the hand of outsourcing. Be it other organisations or customer’s data, all the information is collected and used to enhance their interest in the platform. There exists a sales funnel used all the way from generating leads to building a strong bond with the customers. The sales funnel depicts the series of touch points covered and the status of the sales. Thus, there is a sense of transparency between the dealer and the customer as well. The customer services strategy is to touch almost all the points sorted in the sales funnel but keeping the cost-effectiveness in mind. Not that every touch pints holds the same place value, but there are some milestones that hold the core importance value. Also, the quality if the services automatically increase by touching all the nodal points. 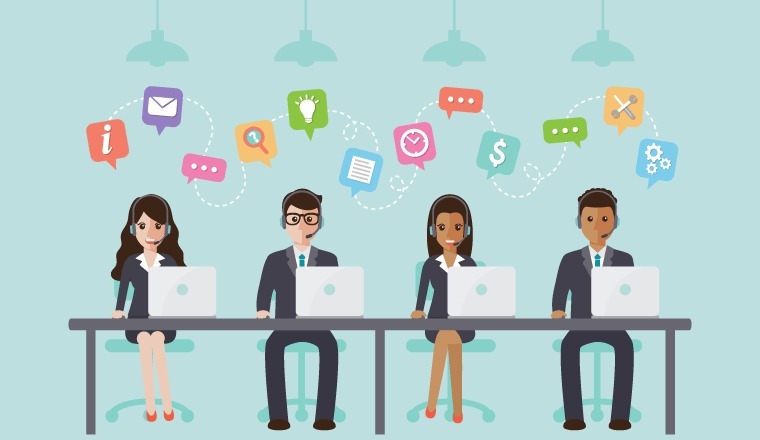 Why do companies focus on outsourcing call centres? In the early days, in-house support was managed by the managers and staff themselves. 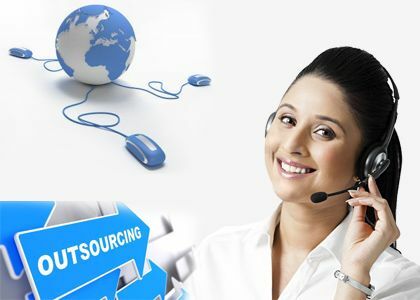 So what’s the overall point of outsourcing the inbound call centre services and outbound call centre services? With the wide expansion of services, an organisation has to already manage thousands of head counts. Spending all over all again on call centres services require huge investment and support. It is rather better to invest in the outsourcing services and let them handle the responsibility. A company name CISCO systems do not invest in any services before they notice and analyse the reaction of the customers. After they have sorted the areas to invest, CISCO emerges as the greatest competitors among their fellow beings. 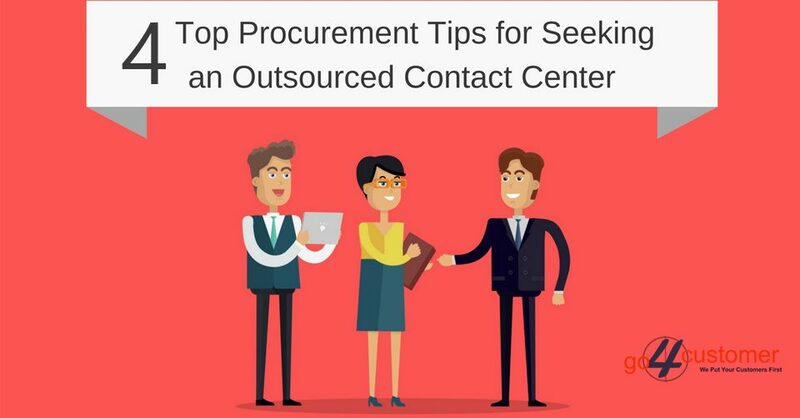 Even if the budget for outsourcing is comparatively low, one can be on the list of best seller by taking the right approach. Understanding the requirements of the customers and enticing them towards your services requires right approach. Outsourcing call centres are one of the best decisions taken by any organisation in order to improve customer satisfaction. Because customer empowerment today has already taken a new form in the corporate sector. 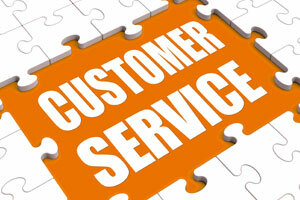 Therefore, know your customers well and provide them with the top-notch services and customer experience.